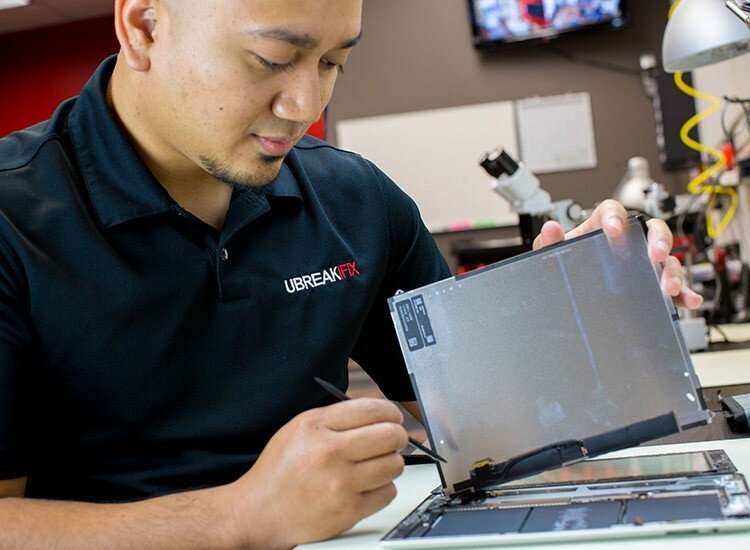 If you're having issues with your electronic devices head into uBreakiFix Troy. 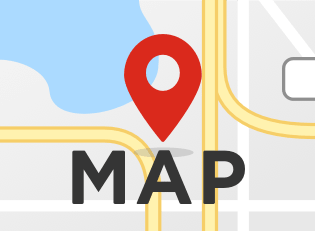 We are conveniently located on the West side of Crooks Road just North of the Crooks Road and Big Beaver Road intersection. 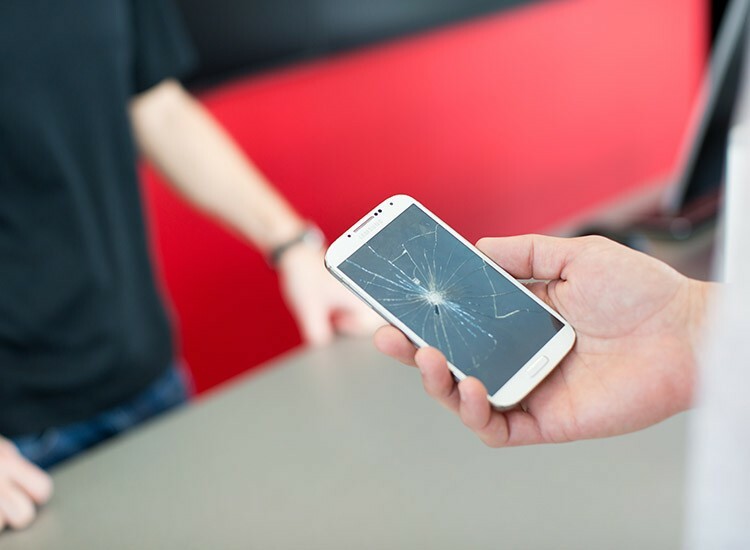 We Fix It All, from broken iPhone screens to computer repair, there is nothing we can't fix. Our expert technicians will assist you with all of your electronic repair needs, and deliver the highest level of customer service. We offer the highest quality OEM specification parts, a 90-day nationwide warranty, and a low price guarantee. Nearly every repair is done the same day. Walk-ins and appointments are welcome. Don't hesitate to call us today for your repair needs. Your precious electronic devices are safe in our hands.